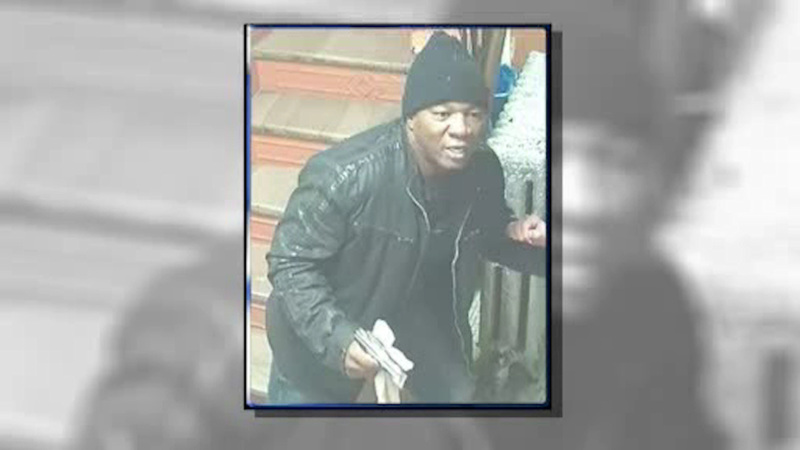 NEW YORK (WABC) -- The NYPD is searching for a dangerous armed robber who's holding up people at random on the street. Police released a surveillance image of the man they're looking for. They believe he's responsible for at least five robberies since mid-December. In each robbery, the man followed the victim into a building lobby or elevator and then pulled out a gun and demanded cash and belongings.